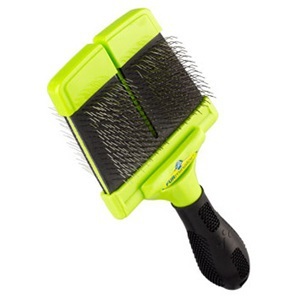 Conair's range of clippers and trimmers let you give your dog an at home grooming that looks professional. All of their products come with a 2 year warrantee. 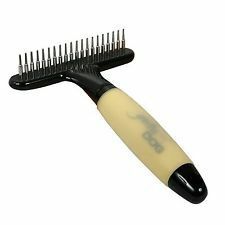 The FURminator line of superior grooming brushes includes slicker brushes in two sizes, each available with firm or soft pins, as well as a dual brush featuring a pin side and a natural bristle side. 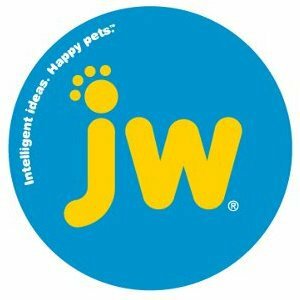 JW creates pet products that improve the lives of pets and pet parents. 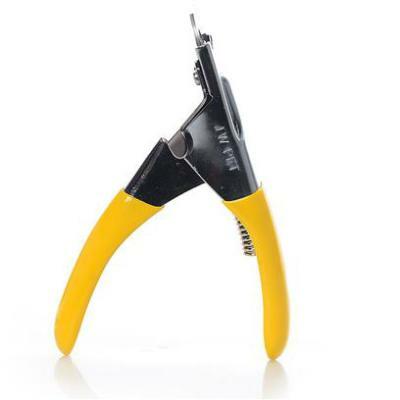 The insights that go into JW products have been honed over years of market research and hands-on product development. 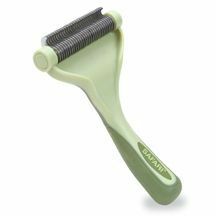 JW's grooming items are created with this in mind. Mud, puddles (the bigger the better), more mud – these are just a few things our furry friends love. And so Messy Mutts was born....to clean. 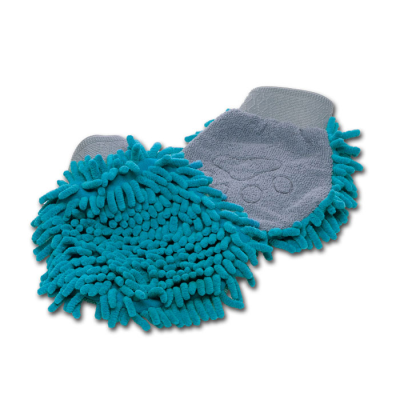 Try their grooming mitt to clean and dry your dog before the mess finds its way to your home, car, clothes, etc. 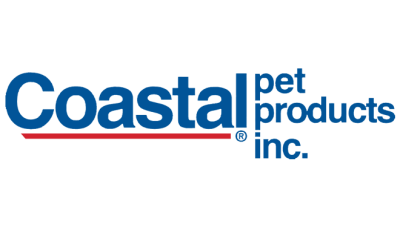 Absorbing 7 times its weight in water, the microfibre on this mitt is also a soft and snuggly treat for your pet. Place the key over the tick in the slot. Tick is removed easily, head and all! 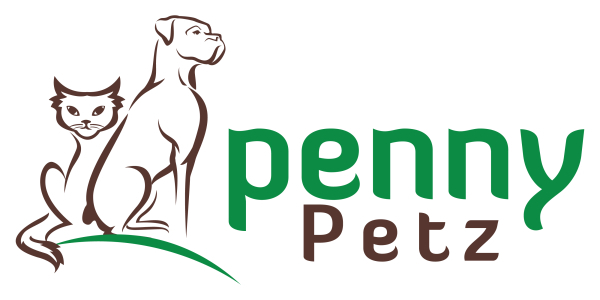 This design has been perfected and tested for over eight years and is responsible for the removal of thousands of ticks of all sizes including deer ticks and dog ticks. 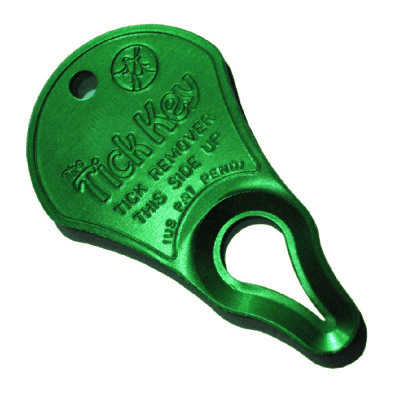 Tick Key is used and sold by doctors, veterinarians and groomers. No aspect of home dog grooming requires as much devotion as brushing. Routine brushing keeps your pet’s hair clean and tangle-free, while keeping his skin healthy by stimulating blood flow, removing dead hair and distributing natural oils. 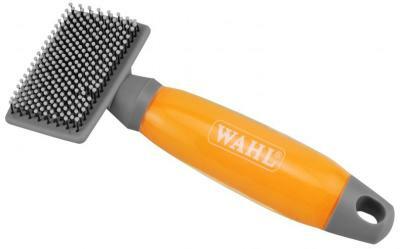 Pet grooming can be easy and pain-free with Wahl’s line of grooming brushes.